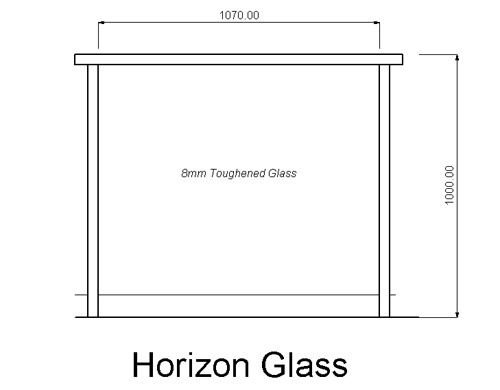 Aluminium is extremely versatile offering a wide range of designs. 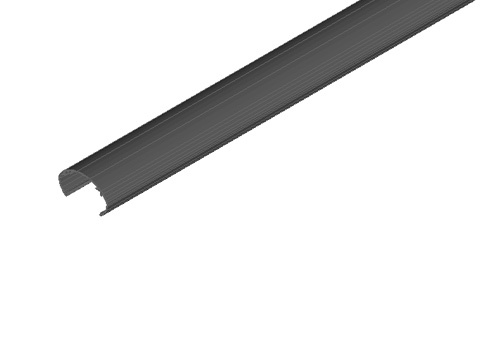 Aluminium Slats are lightweight enabling them to be used where many products are deemed to heavy. Minimal maintenance being durable and long lasting. Quality colour finishes through the application of powder coating. 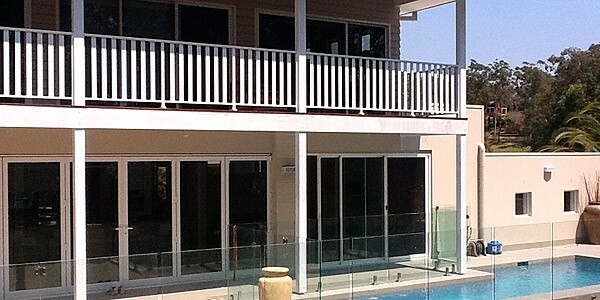 Alumitec introduces “Alumi-Slat”, Australia’s leading Fixed Aluminium Louvre System. 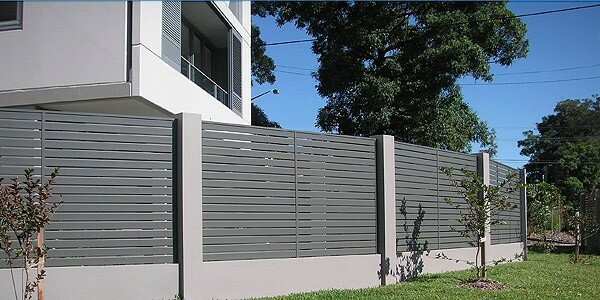 Using a standard 60x16mm aluminium slat this system is perfect for the majority of residential applications. 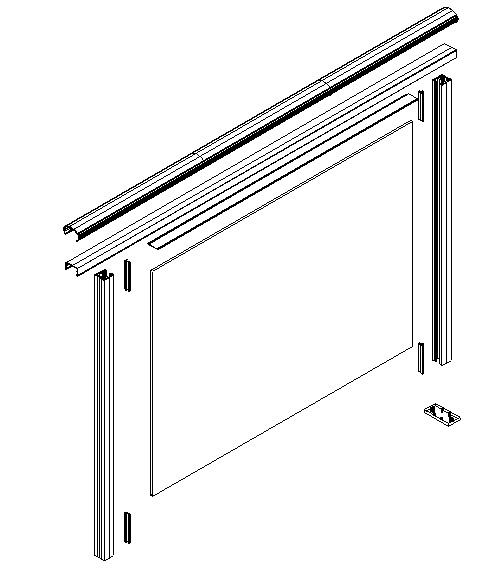 The slat come standard set with 9mm space set into the same 30x25mm frame as the Alumi-Rail system. 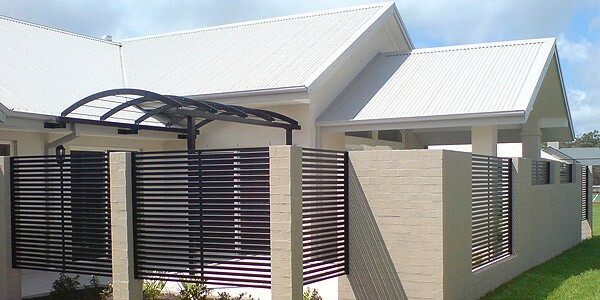 Alumi-Slat Fencing & Gates – ideal for a modern look to a front fence and entry gates. 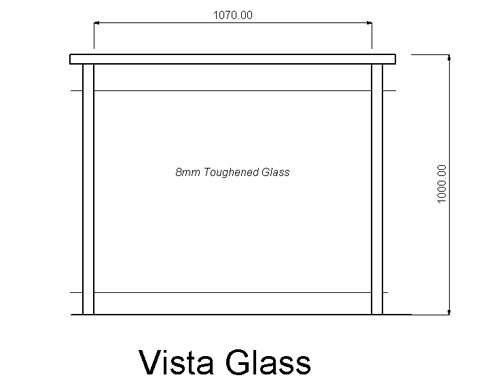 Slatted Sun Hoods – generally mounted horizontally above windows. These sunhoods are self supporting without a brace up to 800 deep cantilvered off the wall. 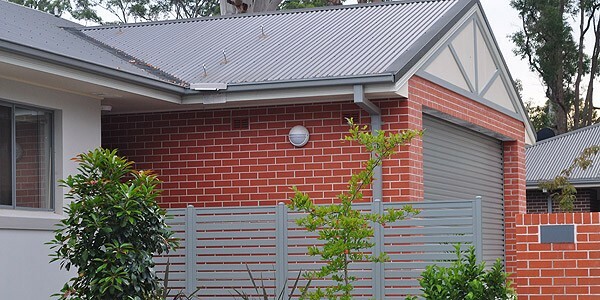 The key Benefits of of Alumi-Slat Aluminium Slats! 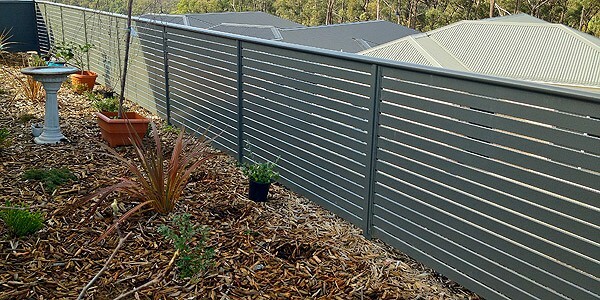 Aluminiun Slats have developed into one of the most popular types of screening, fencing and shade options in architectural design over recent years.